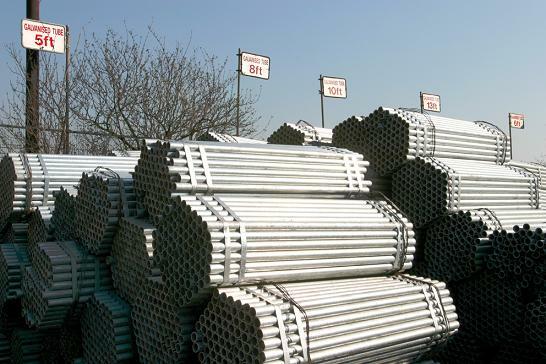 Rotamead only use galvanised tube which can be supplied in any length from 21ft through 5ft (Ally - 20ft to 5ft). All new tube meets current and future legislation, and is marked to show the name or trade mark of the manufacturer. It is produced either by a seamless or wielded process and can be supplied with a certificate of compliance upon request.